With another contemporary nod to Seiko’s original hi-beat diver – the 1968 ref. 6159 – a familiar face has received a limited-edition update. 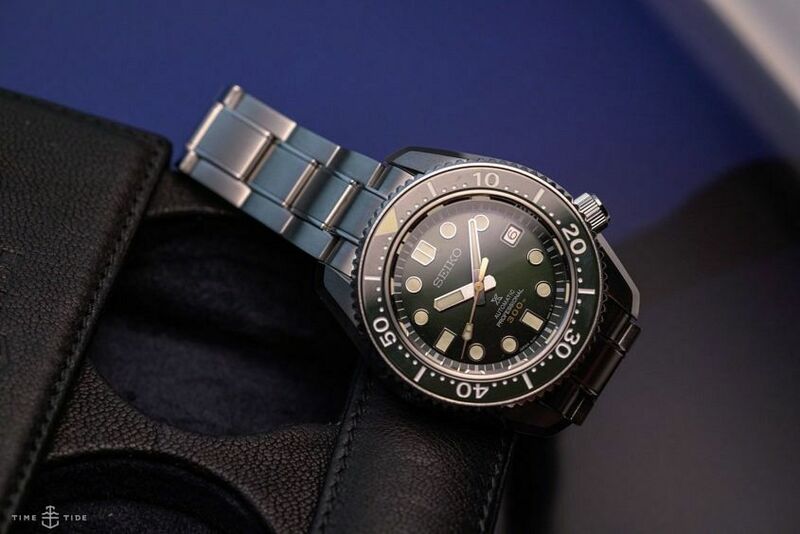 Based on the venerable Seiko MM300 dive watch, this commemorative limited edition not only pays tribute to its vintage inspiration with a host of updates, but also to the lush green forests and abundant marine life that can be found around the island of Yakushima at the southern end of the Japanese archipelago. The one-piece 44.3mm case is now set off with a deep green dial and zirconia ceramic bezel. And Hardlex has been replaced by a sapphire crystal with anti-reflective coating on both the inside and out. Giving life from within is the Seiko calibre 8L35 with 50 hours of power reserve. 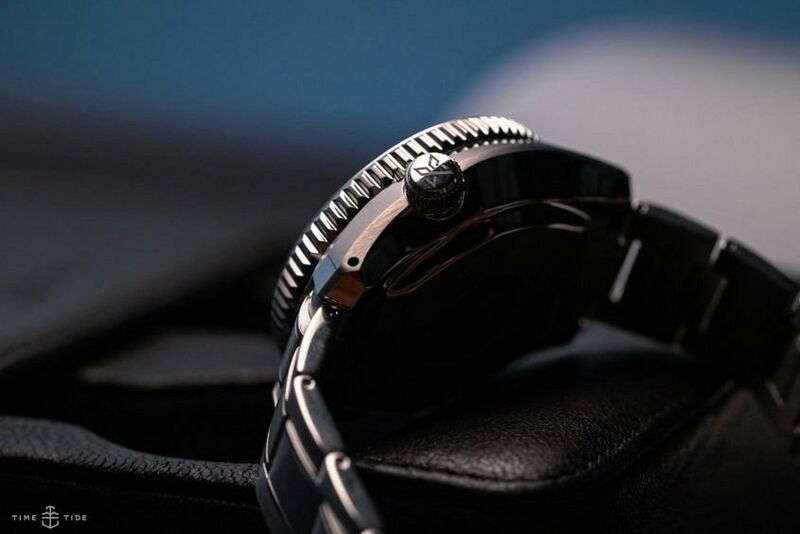 And the 5, 10, 15 and 20-minute markers on the bezel have been given an especially bright dose of Lumibrite to increase their presence in the dark. 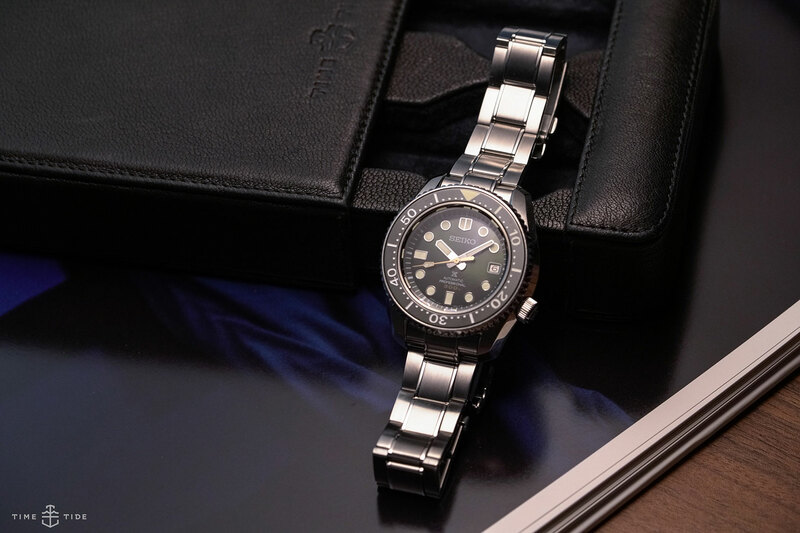 Both the stainless-steel case and a matching steel bracelet are also given a super-hard coating, with the option to switch out to a silicone strap that’s also supplied. The MM300 has long been a favourite of the Seiko community, and this commemorative limited edition wears just the same. It’s thick at 15.4mm, but curved edges on the case-back and lugs help to bring it closer to the wrist. Though when all is said and done, when it’s on your wrist, nothing else matters except that dial. 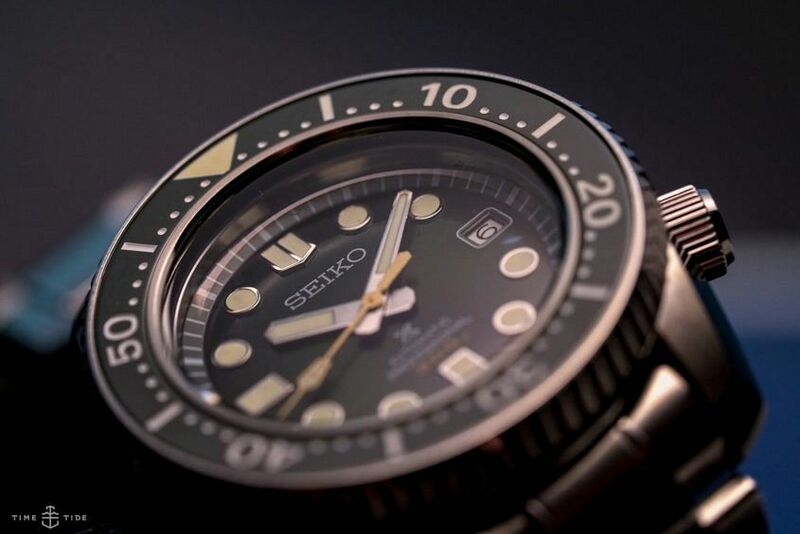 Ticking a lot of boxes for Seiko fans, this one is for you guys. I never thought I’d see a ceramic bezel on the MM300 case, let alone one with eye-blinding lume.